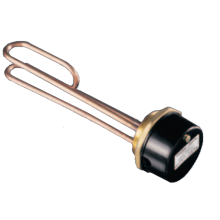 An immersion heater is an electric water heater which is located inside a hot water cylinder and is utilised like the heater inside a kettle. 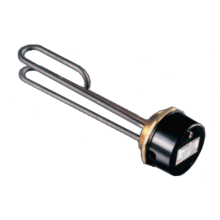 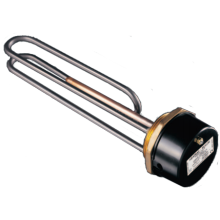 An immersion heater has its own power supply and therefore is able to provide hot water to homes, even when the boiler fails, and is able to be switched on and off to prevent constant heating and unnecessary energy consumption. 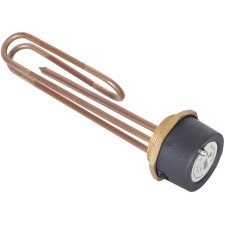 Immersion heaters can be used as the primary or secondary heating source for a home’s water and Plumbase sells a wide variety both instore and online.